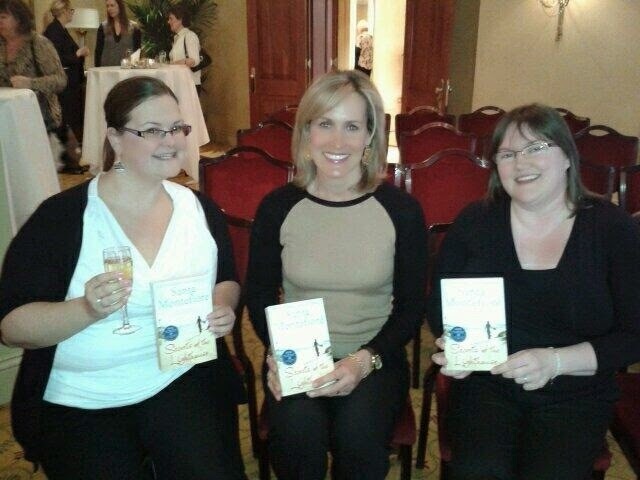 I've been lucky enough to meet two amazing authors in the past week. 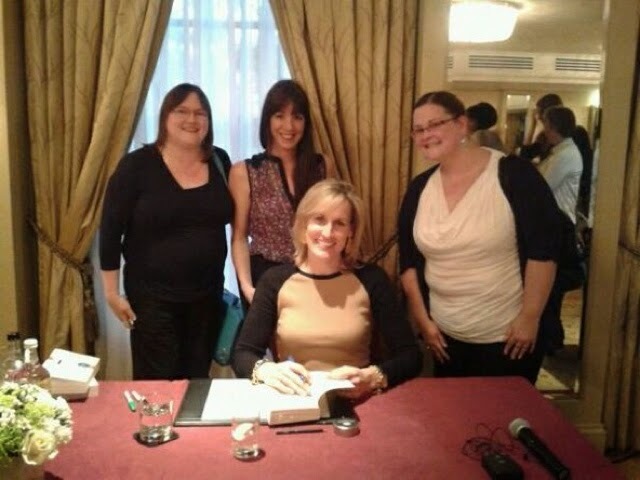 Last Thursday I attended an event at a very trendy bar in the city to meet Simon and Schuster author Jane Costello and this Tuesday I went to the extremely swanky Grosvenor House Hotel on Park Lane to Meet another Simon and Schuster author Santa Montefiore. Both events we fabulous so I decided to do a post about both of them. She also talked about which of her books she would like to be made into a film and confirmed that whichever book she is writing/promoting at that time automatically jumps its way to her most favourite. When asked how much of her is in her books, she did hint that when she wrote All The Single Ladies she was newly divorced and exploring the world of Internet dating, so that might have crept in there a little bit! 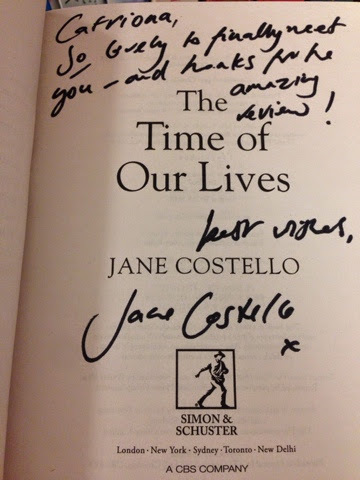 I had a lovely chat with her before the event and she was nice enough to sign my book for me. We also received a goody bag. (Which you will have seen in my giveaway!) the cocktails we lush and it was just a lovely evening, thank you to stylist and Simon and Schuster for organising it! 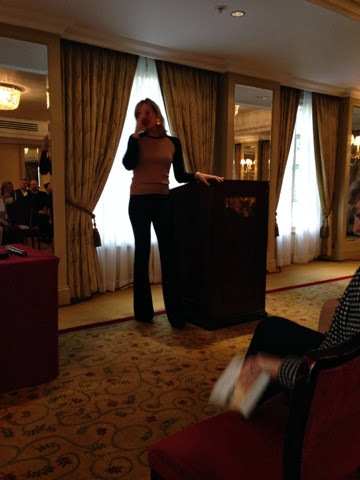 The second fabulous author event I went to this week was the Literati event at the Grosvenor House Hotel organised again by Simon and Schuster. 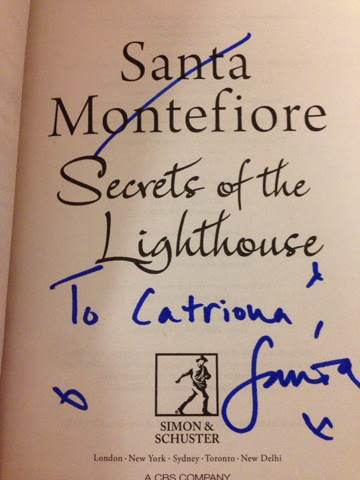 The event featured Santa Montefiore talking about her book Secrets of The Lighthouse. I haven't actually read this book yet and so was thrilled to find that we were given a copy of the book and were able to get them signed at the end. This event had the added excitement of attending it with Amanda from One More Page. 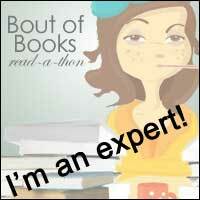 It's always lovely to catch up its another blogger and swap book recommendations! The champagne flowed and the lovely canapés circulated and then it was time for Santa to entertain us all, and boy did she? 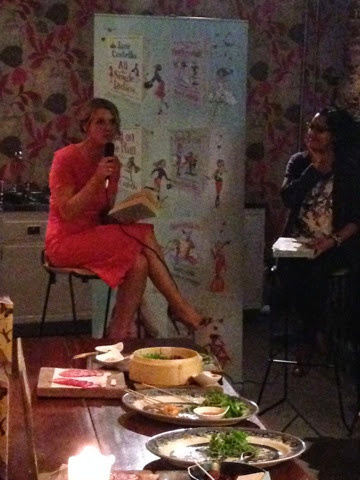 She had some wonderful anecdotes about her trips around the world, her husband and her family. She said that she was pleased to be doing an event in the UK because last time she went on book tour to America, she ended up with only one person in the audience! She also said that she now has her own writing room where she lights her scented canceled, outer her flowers on the desk and plays classical music to help her get into the writing mood. Her husband, on the other hand, prefers eighties music played really loudly as he writes and so he now writes downstairs, there to help with historical facts and figures if needs be. She was such a funny, entertaining speaker and debated the merits of Kindles versus real books with Amanda and I before the event. She also told us that the best writing tip that she has is to write from experience and so that is why she sets her books in places she has been to. The whole evening was just lovely including the champagne and canapés. 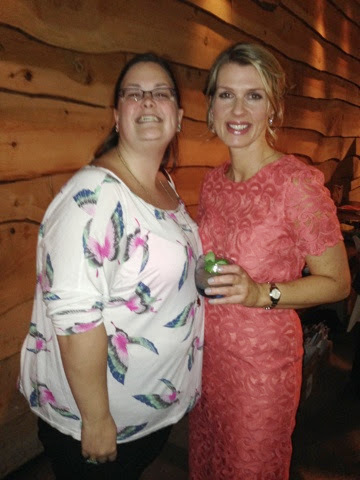 It was great to catch up with Amanda and Cesca from Novelicious who was taking time out from her own writing to attend the event. Thank you to the Grosvenor and Simon and Schuster for looking after us so well and thank you to Santa for the entertaining stories! PAT well done, I loved the idea of going to a remote Scottish island to escape it all (that's what I'm doing for my summer holidays this year!) send me a message with your address and I'll head on down to the post office to send you your parcel! Review! The Accident by C L Taylor. 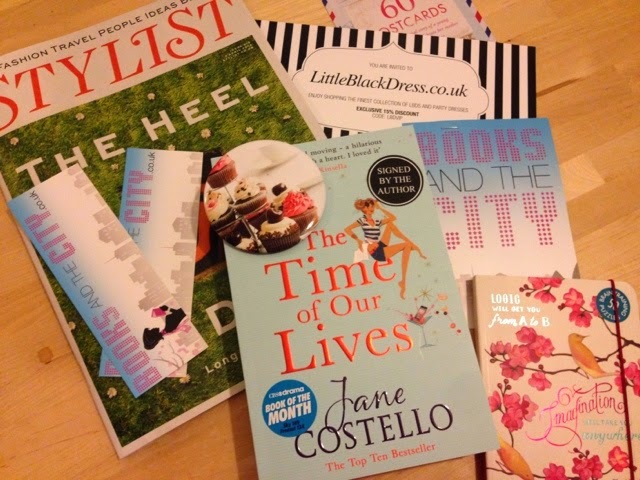 Letterbox Love #6 plus Jane Costello Giveaway!